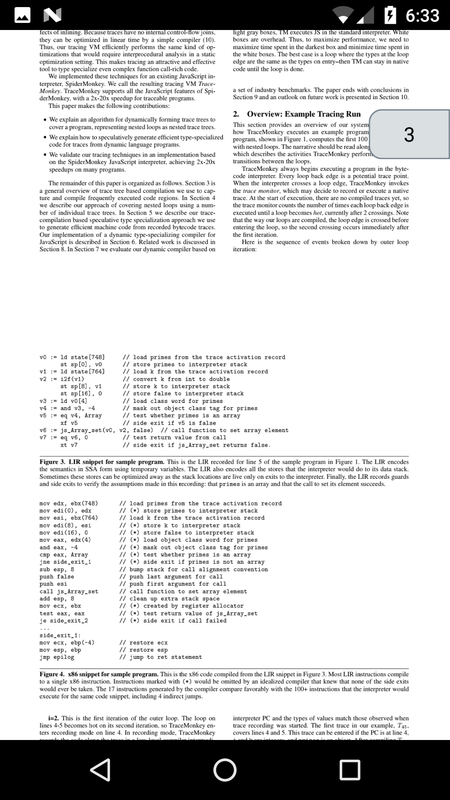 Inline Pdf Viewing is not supported. ( A new activity is opened ). See #1.